Flying privately should always be more comfortable and to this end Absolute Flight Services offers a range of VIP services to enhance the experience. Our Advantage Lounges located at Lanseria International airport in Johannesburg, South Africa, and Cape Town International airport in Cape Town, South Africa, are available to Absolute Aviation Group customers at very short notice and can include tailored catering and additional shuttle and ground support services if required. And when you fly we take great care to ensure that the details are managed around your expressed preferences and that this is recorded to ensure that your expectations are met every time. Everything from full concierge travel services, on board catering and refreshment choices, to in-flight entertainment options and publications will be delivered to your taste. Rohan joined Absolute Aviation in 2013 but his passion for the aviation industry started long before that. He completed various training Programmes at Cranfield and Avia Global Training centres – leading aviation training organisations registered and accredited with the South African Civil Aviation Authority. 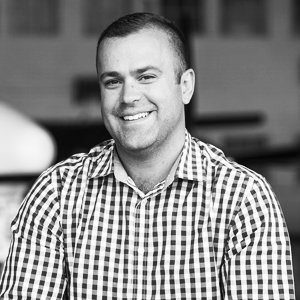 He has years of professional experience in various leadership roles in the aviation industry and has worked for companies such as Extra Dimensions Aviation, Wings Charters and Aeronautic Solutions.